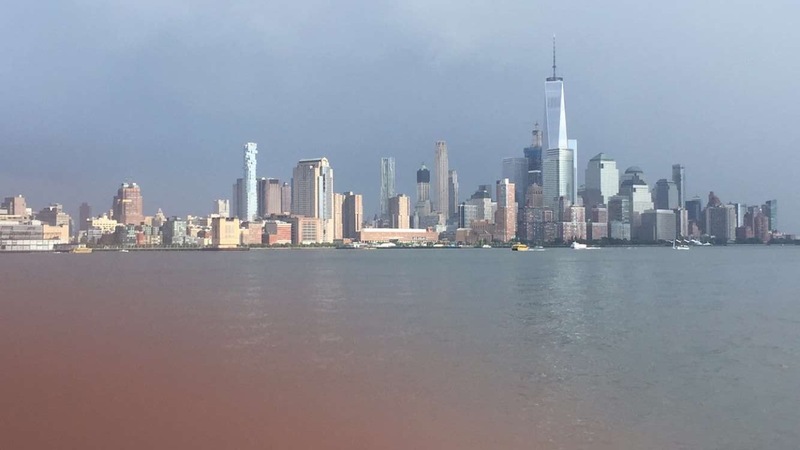 I took my talents to Hoboken, NJ this weekend (Saturday) to have a picnic in the park to see the city view BUT this Summer Rain would not let us be great. 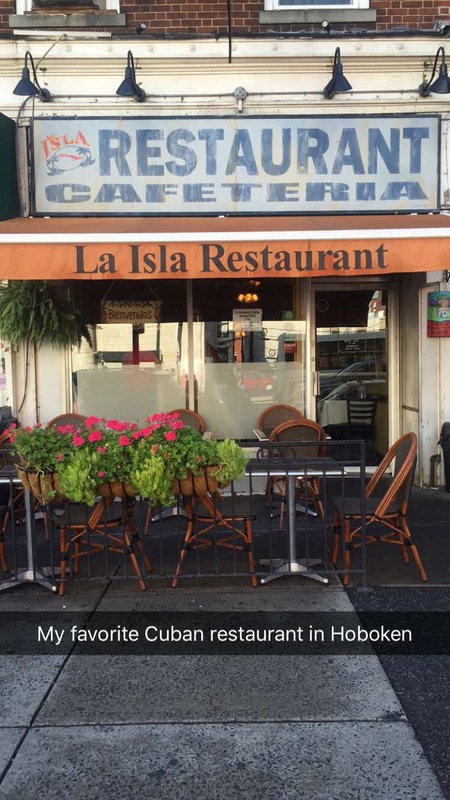 So instead we walked around and did some "snapping"- Snapchat of all my FAV places Hoboken has to off. 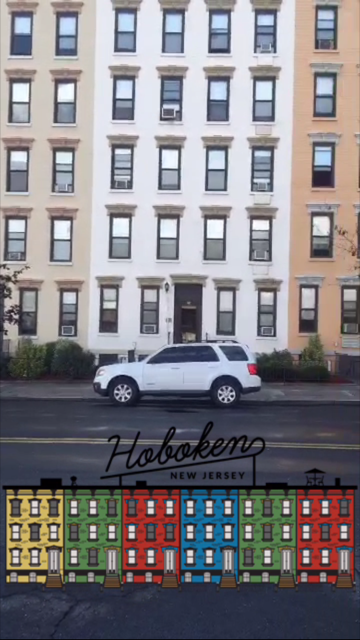 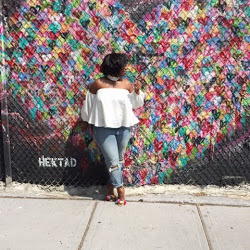 *I noticed I took more videos on snap instead of pictures so my FULL Hoboken adventure was not captured for the BLOG. 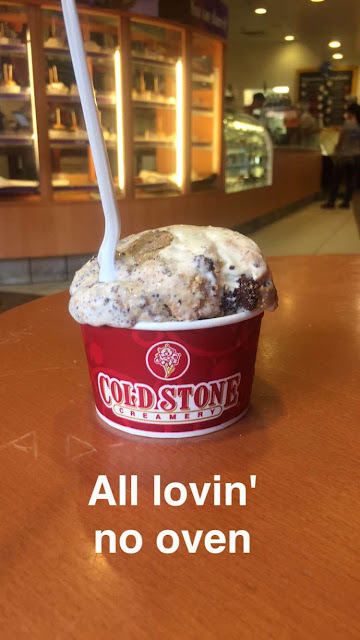 And to end off a great Saturday. This is my FAV Ice cream creation called "All Lovin' NO Oven"